Regenerative Medicine Today welcomes Ms. Christine Knott. 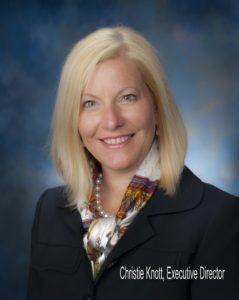 Ms. Knott is the Executive Director of Family House, a non-profit corporation operated by a voluntary board of directors that provides a special “home away from home” for patients and/or families who must travel to Pittsburgh for treatment of serious or life-threatening illnesses. Ms. Knott discusses the role Family House plays in assisting patients in need of treatment. For more information about Family House, please click here.